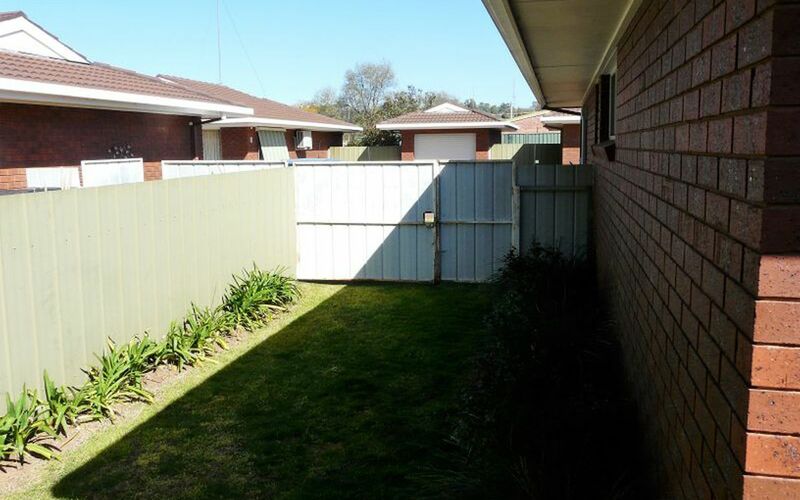 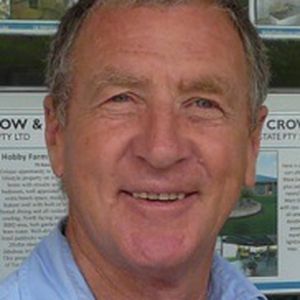 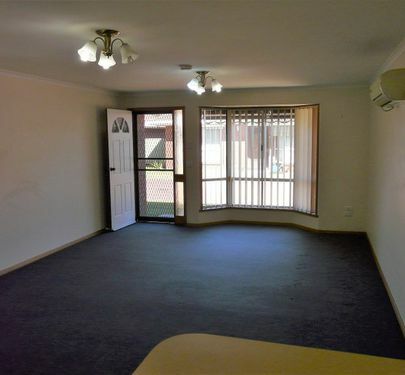 Are you looking to downsize or purchase your first investment property, this unit can serve either need. 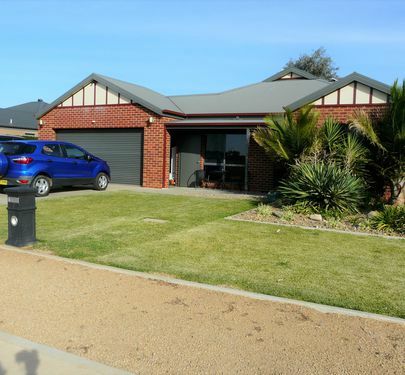 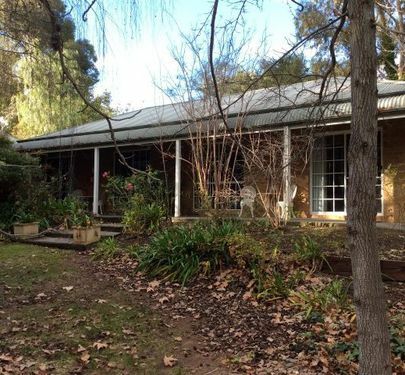 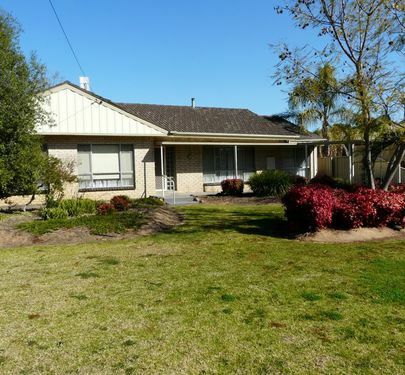 Situated on the main street of Tocumwal it is only a couple of minutes walk to the town main centre. 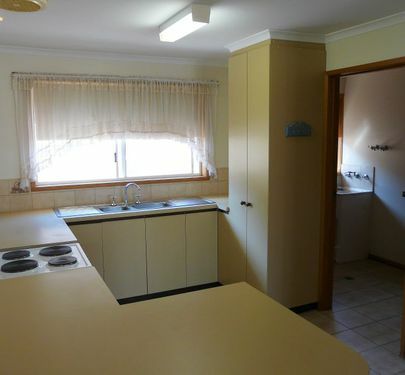 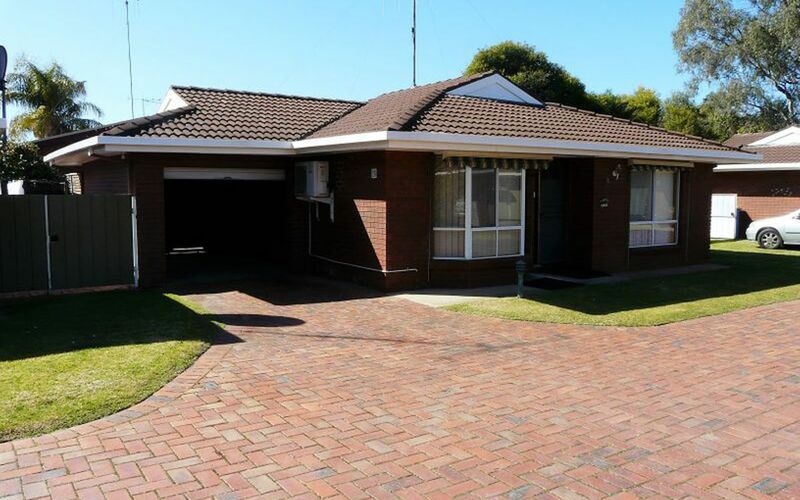 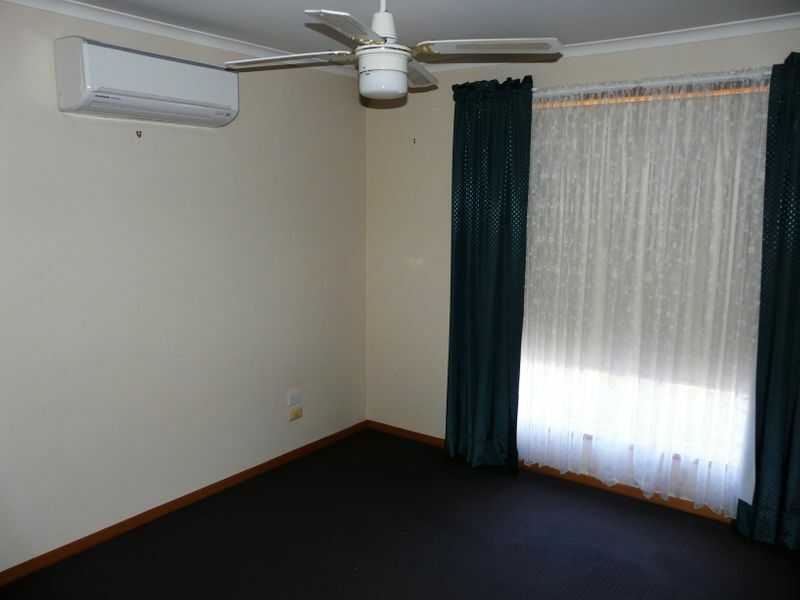 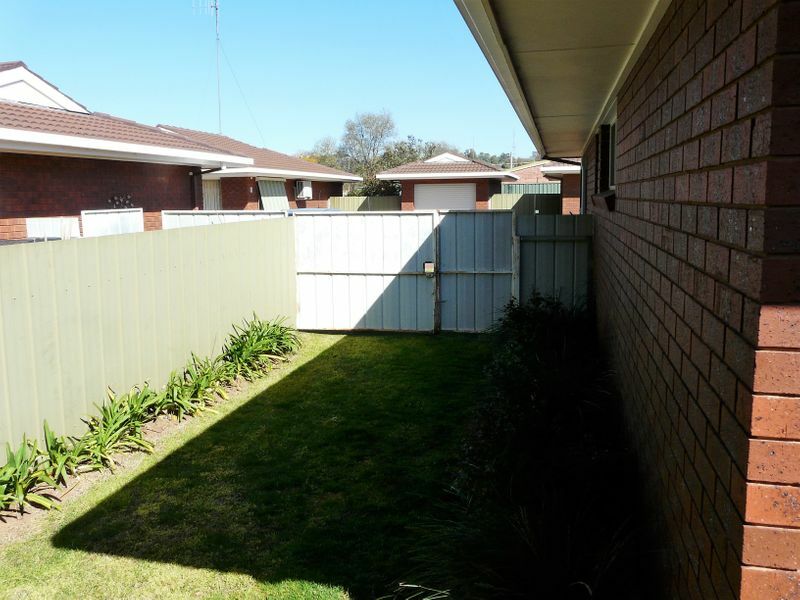 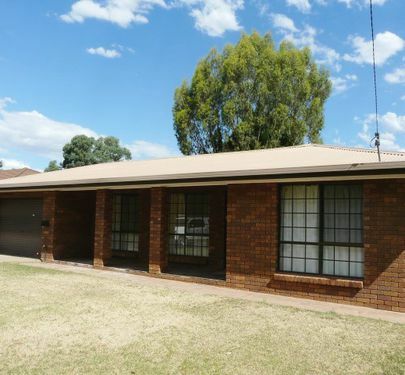 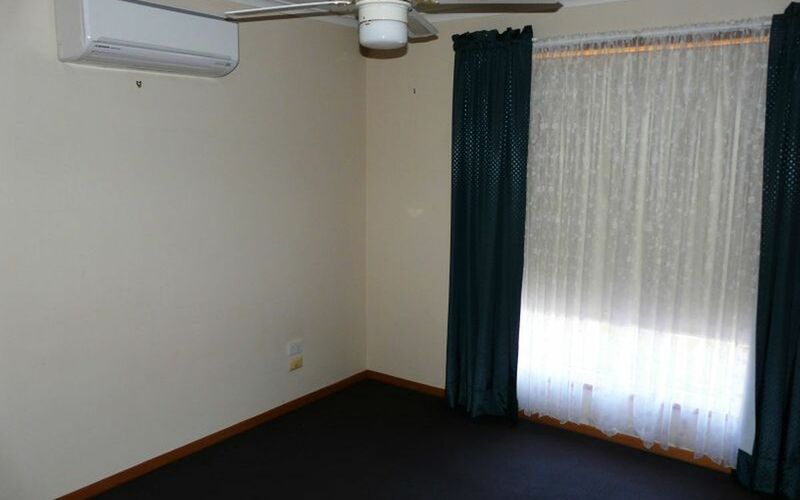 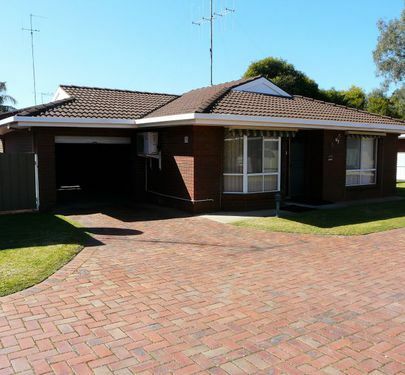 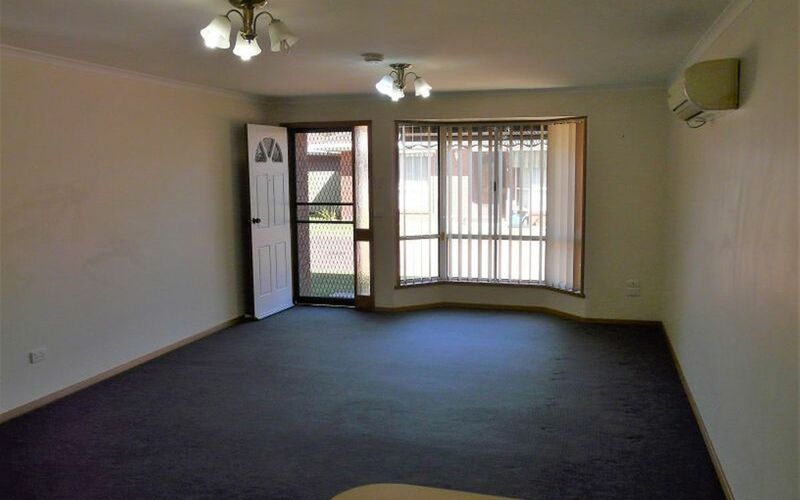 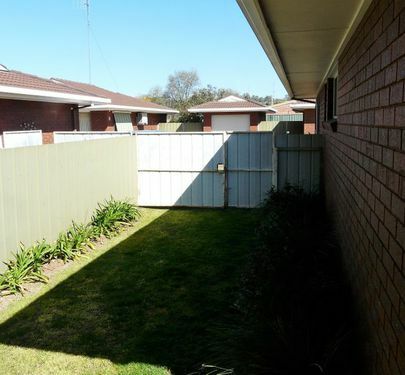 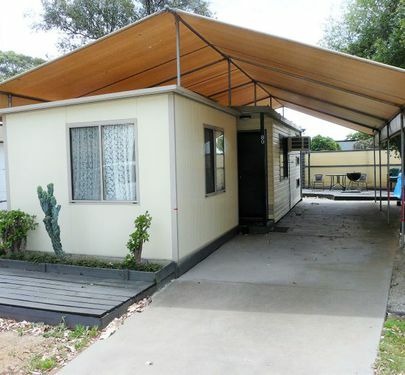 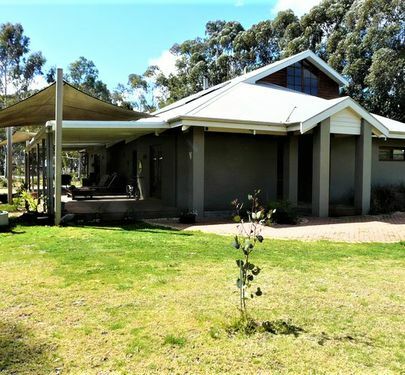 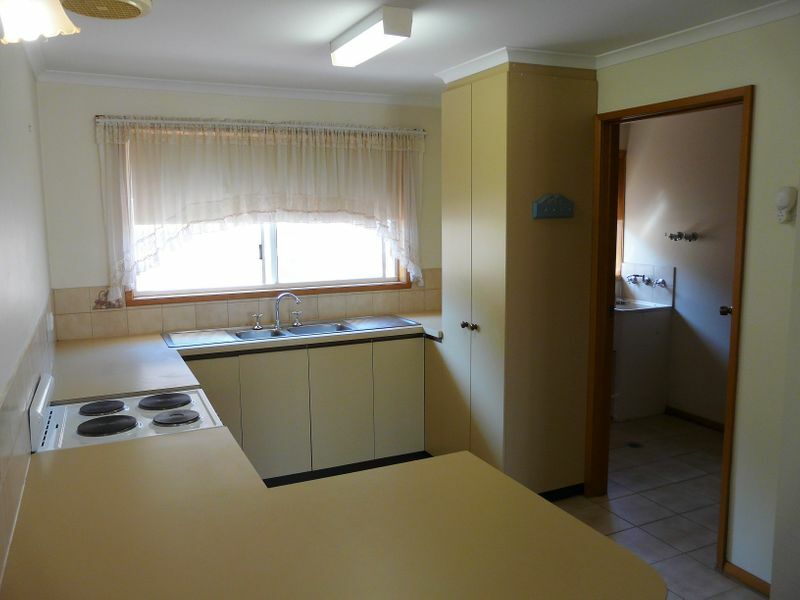 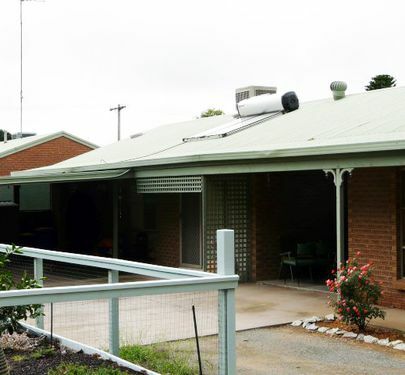 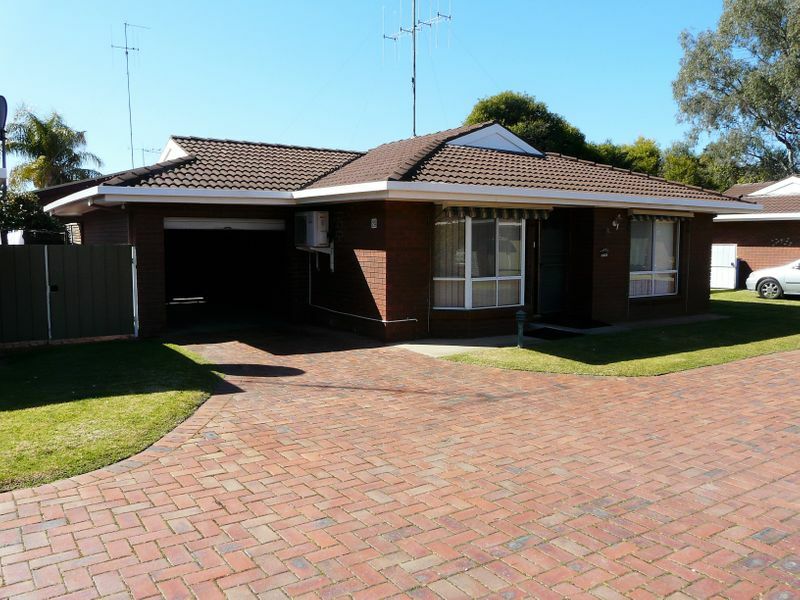 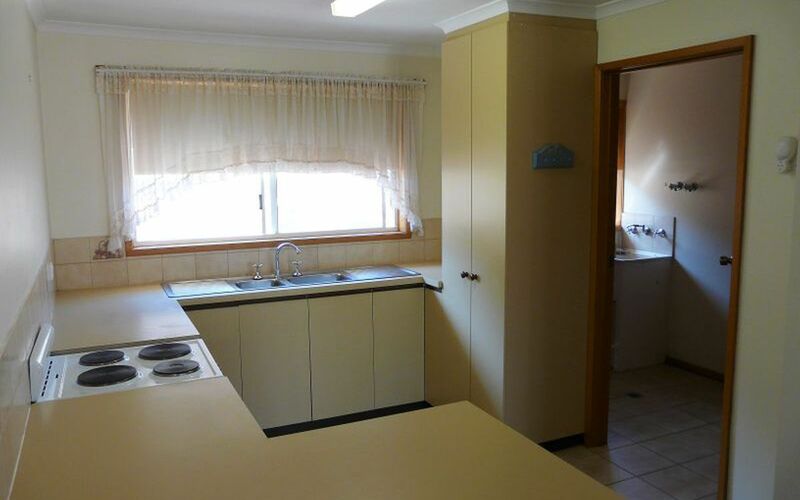 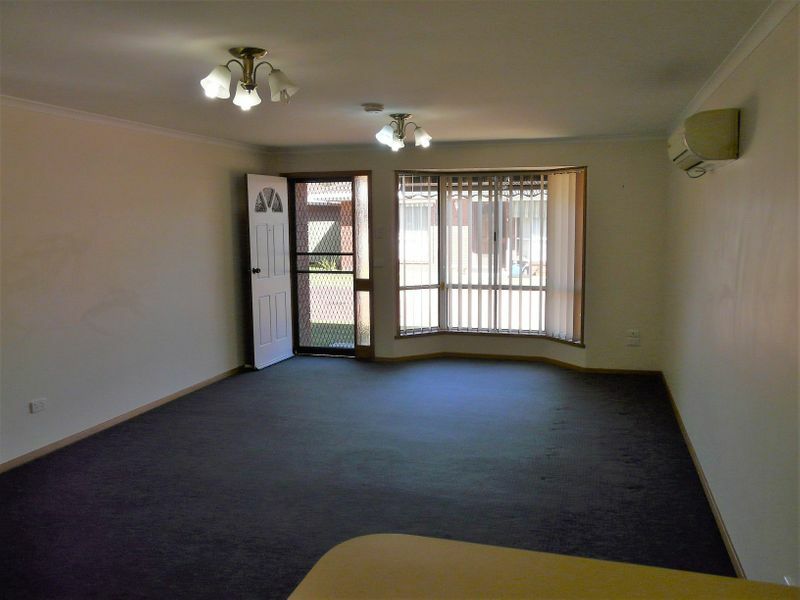 This 2 bedroom brick veneer unit has an open plan kitchen and living area, the neat & tidy kitchen has an electric oven and stove, pantry and plenty of cupboard space, the living area is heated and cooled by a split system that will work the warm/cool air through to the other rooms. 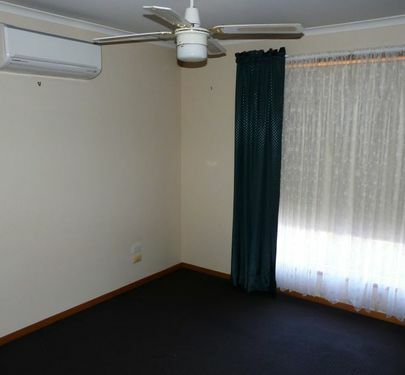 The main bedroom has its own split system and both bedrooms have ceiling fans and built in robes. 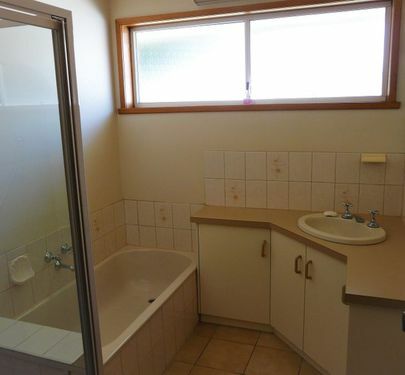 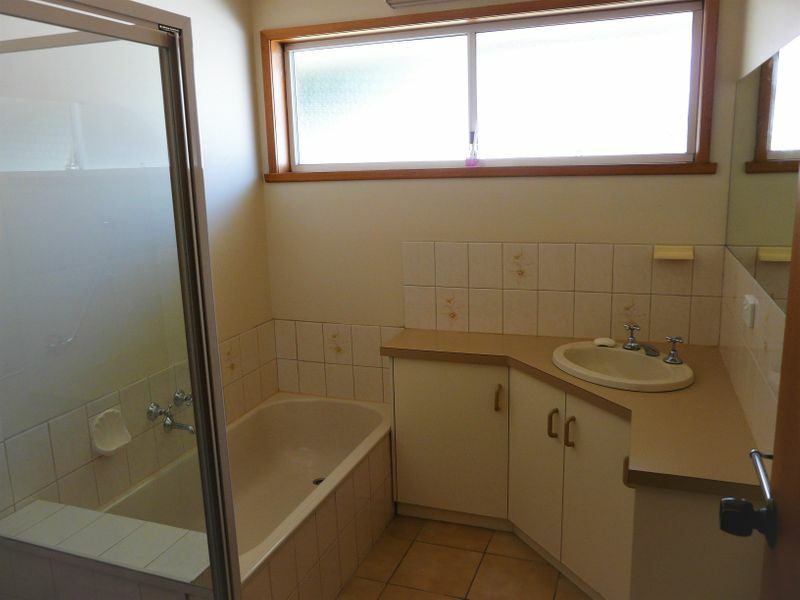 The bathroom has vanity, shower and bath with a separate toilet. 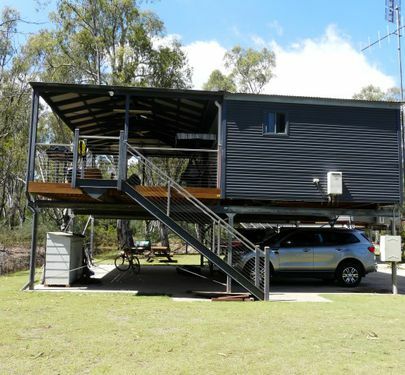 Outside the garage has an electric roller door and you can access the backyard via a side double gate with enough room to park a small caravan/camper trailer. 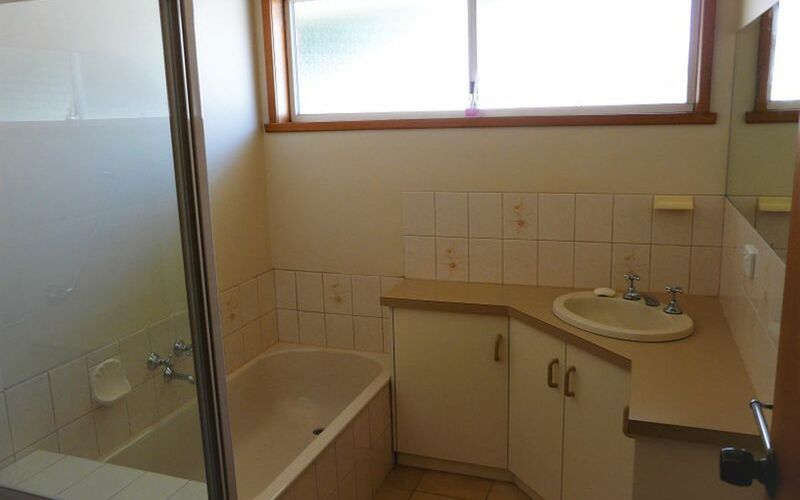 If you think this is for you please call Rob Crow Real Estate today for an inspection.